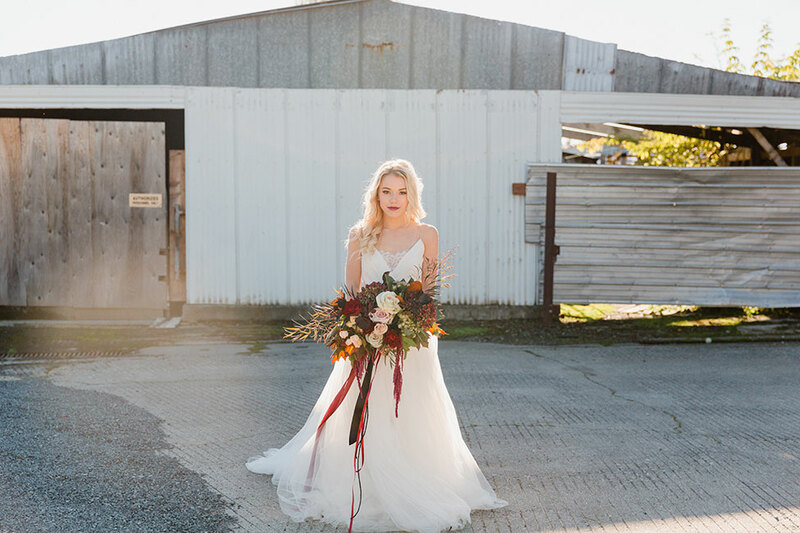 A misnomer that needs to be abolished, is that a country wedding can only be done one way. 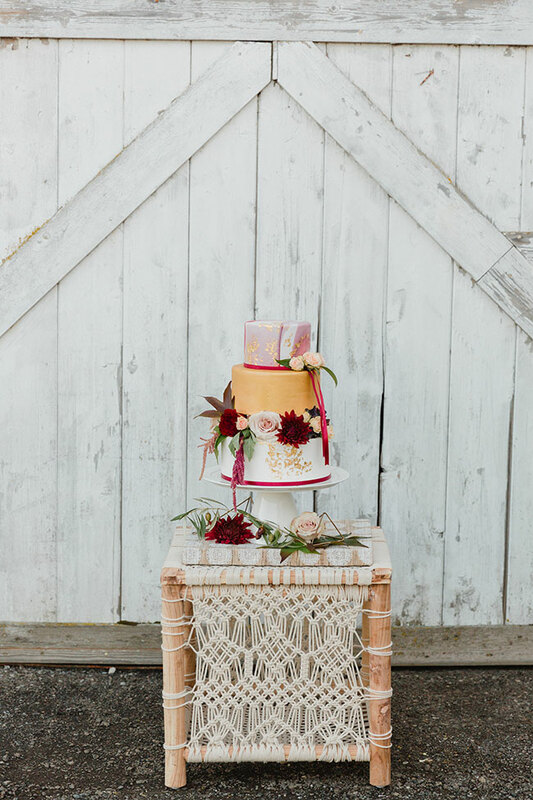 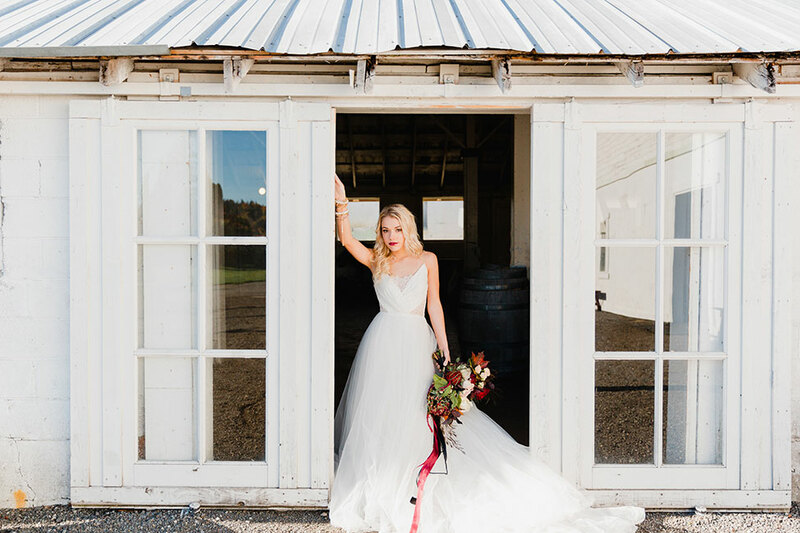 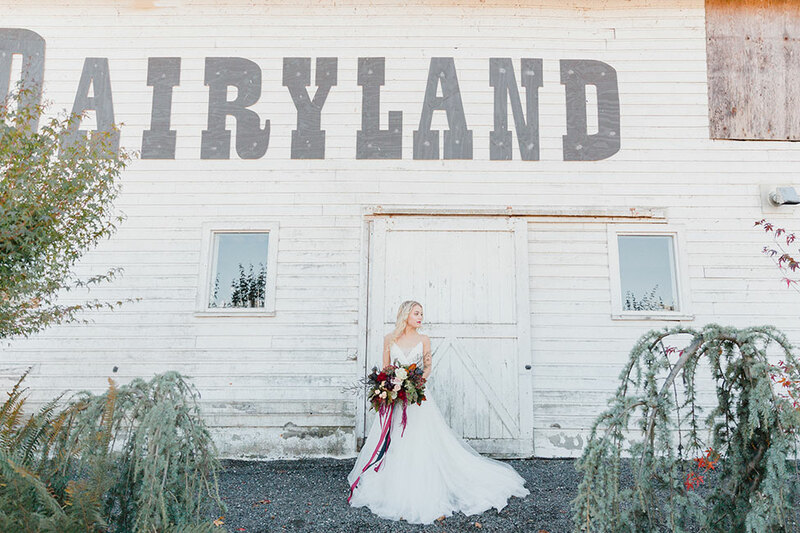 The beauty to today’s utterly dreamy bohemian wedding is that it is all about elevating a country affair. 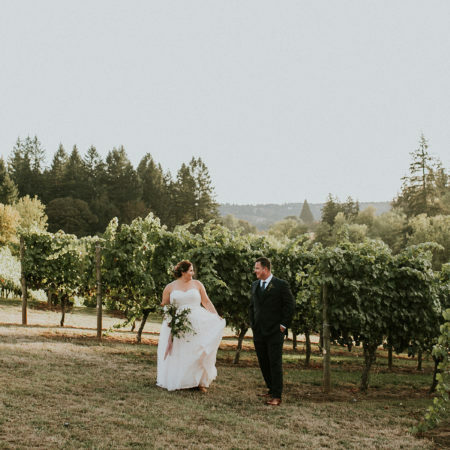 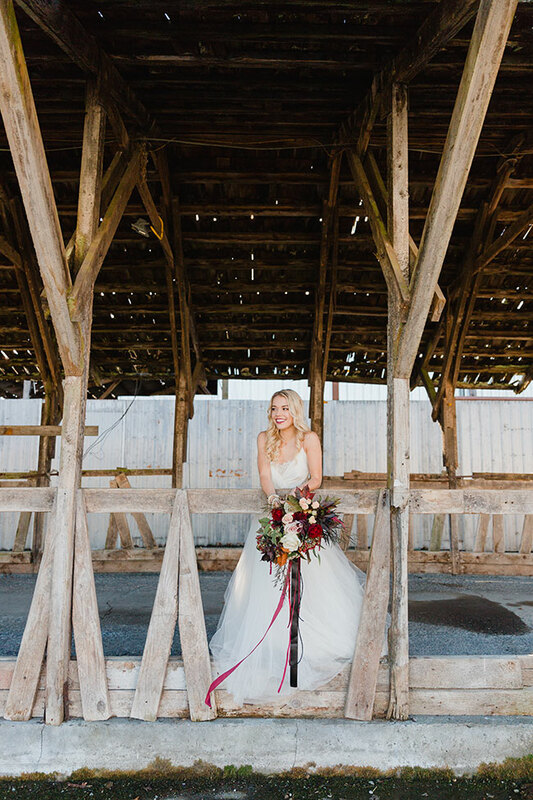 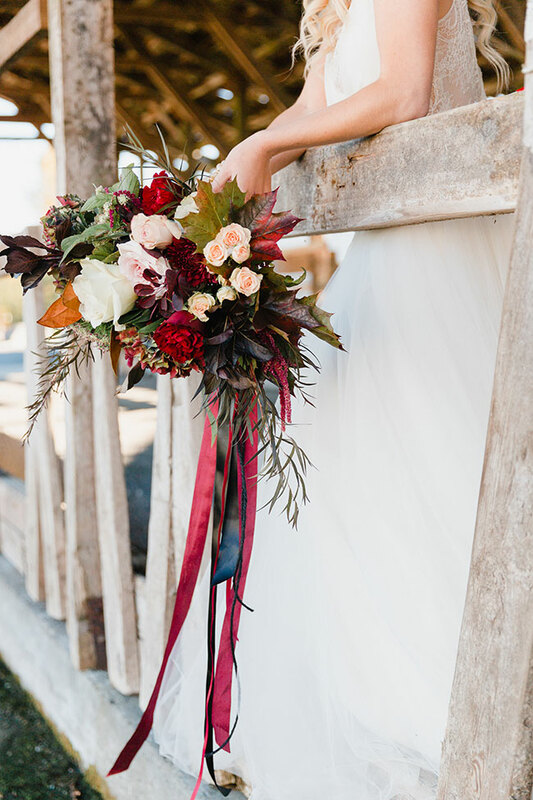 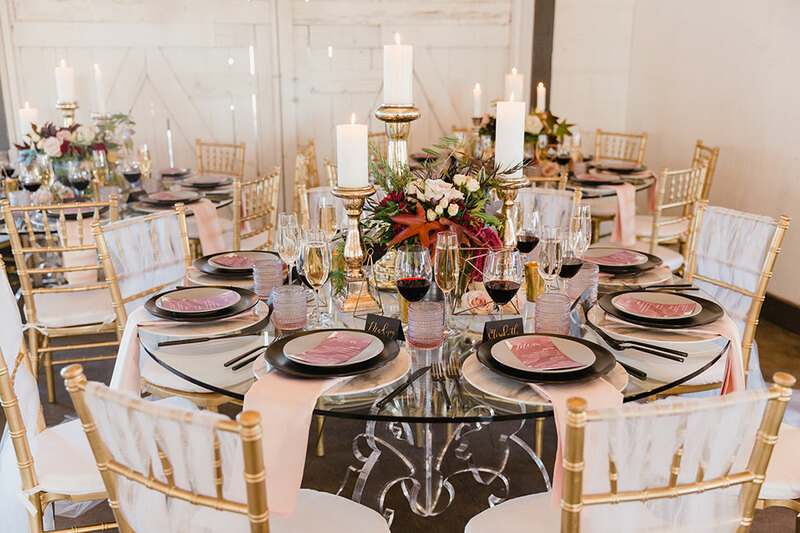 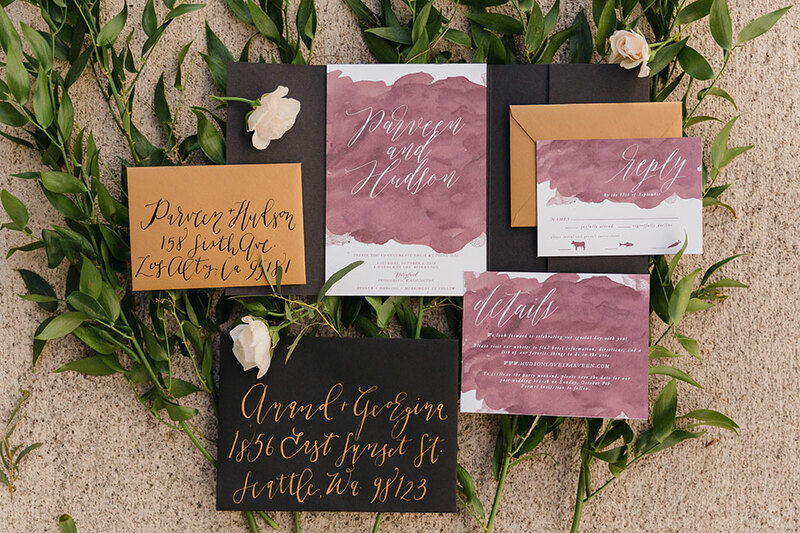 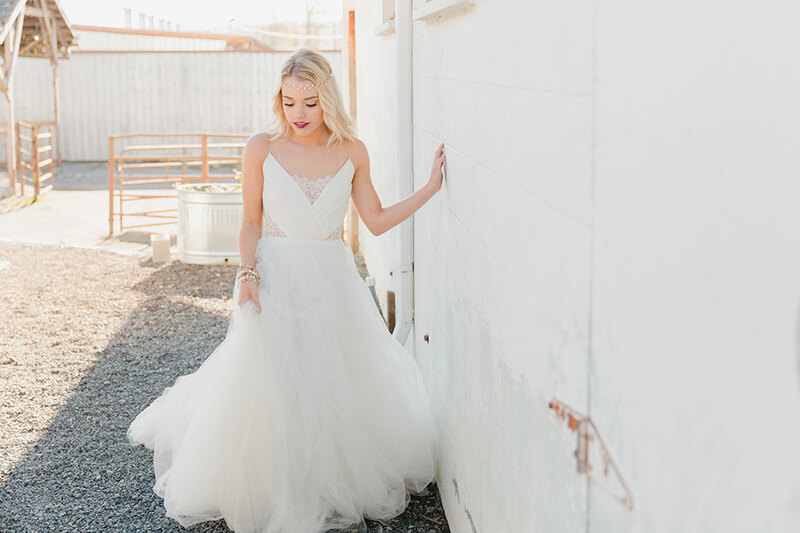 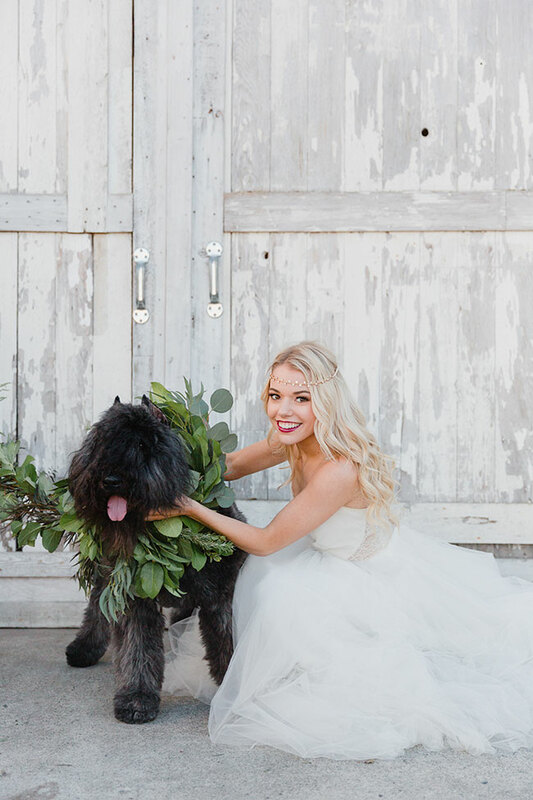 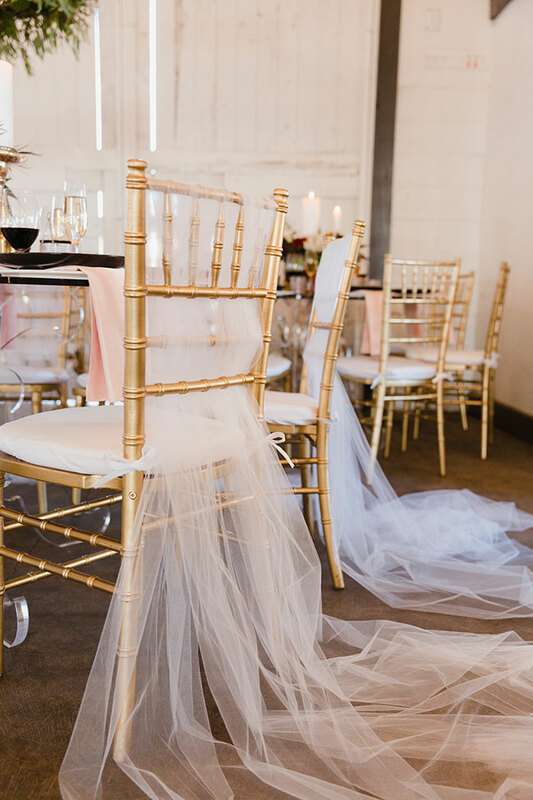 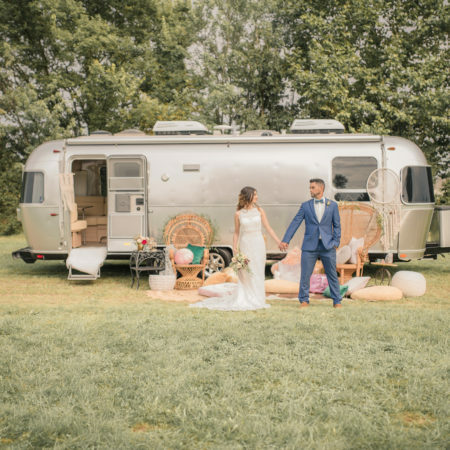 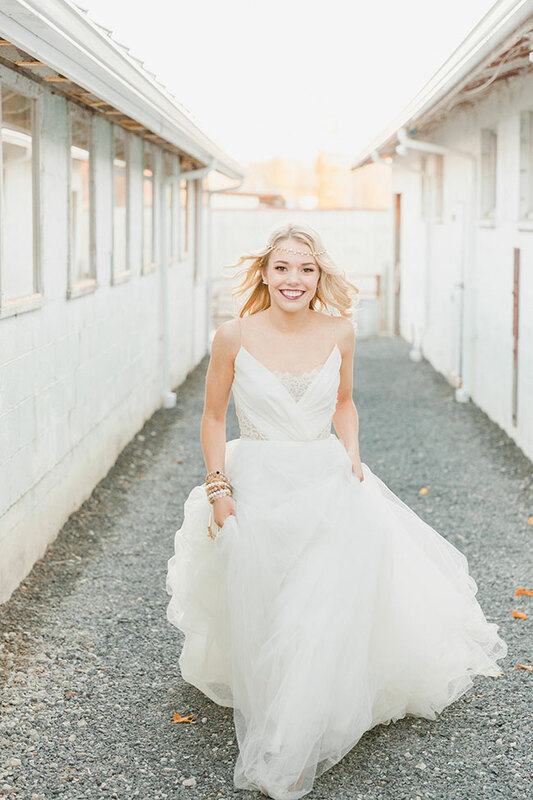 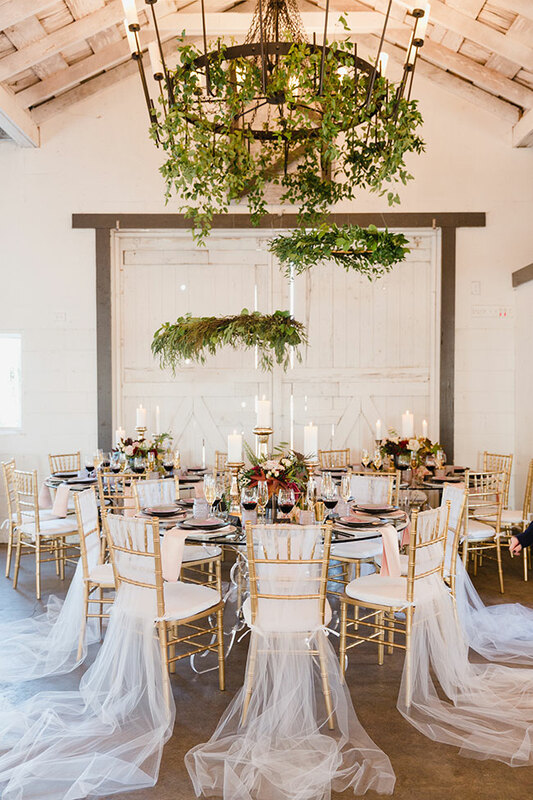 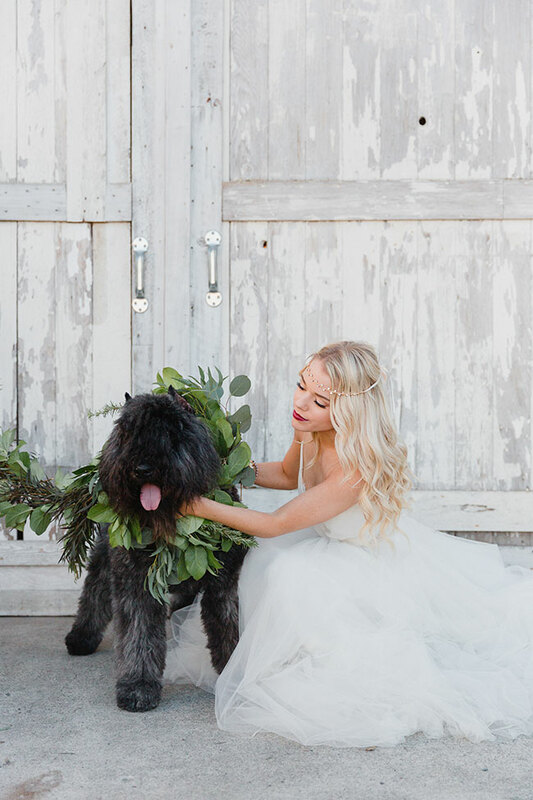 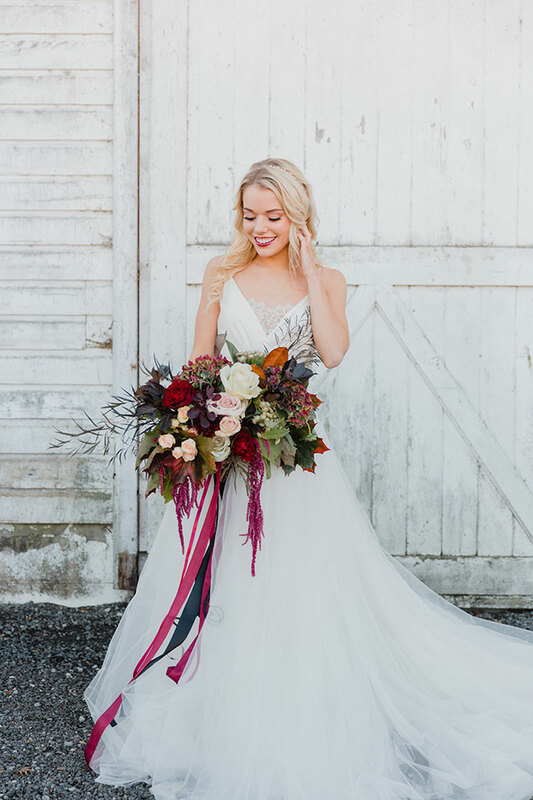 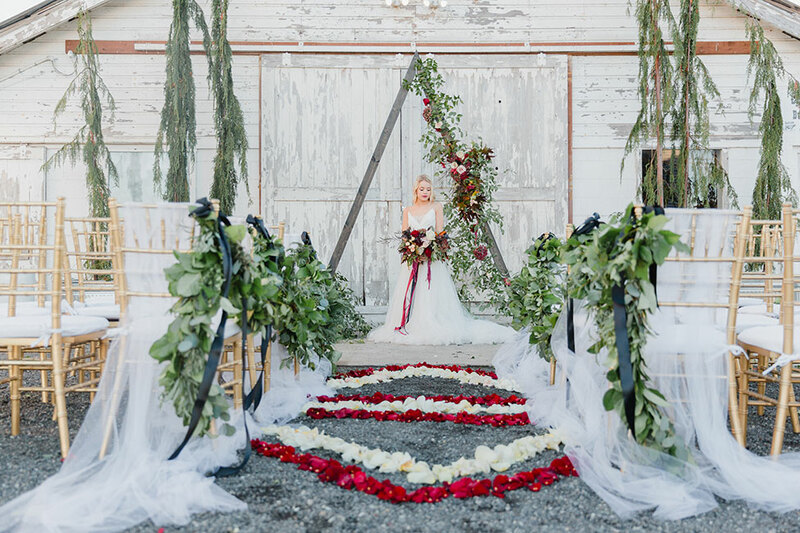 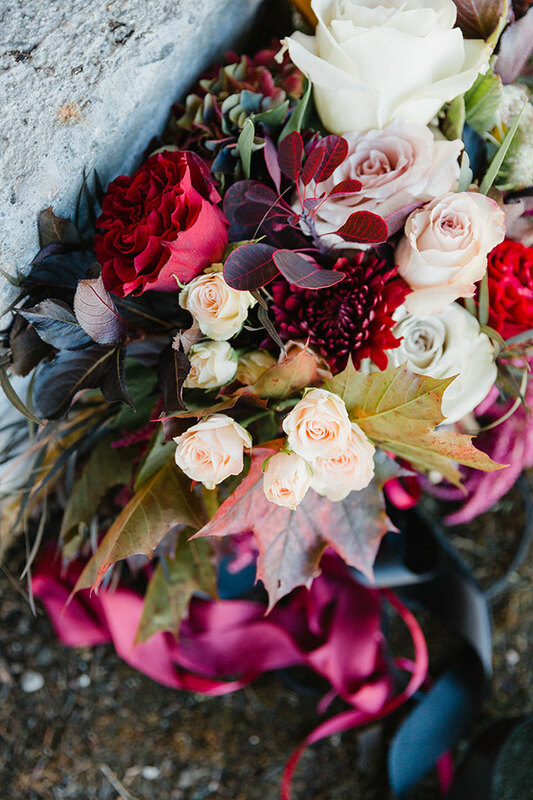 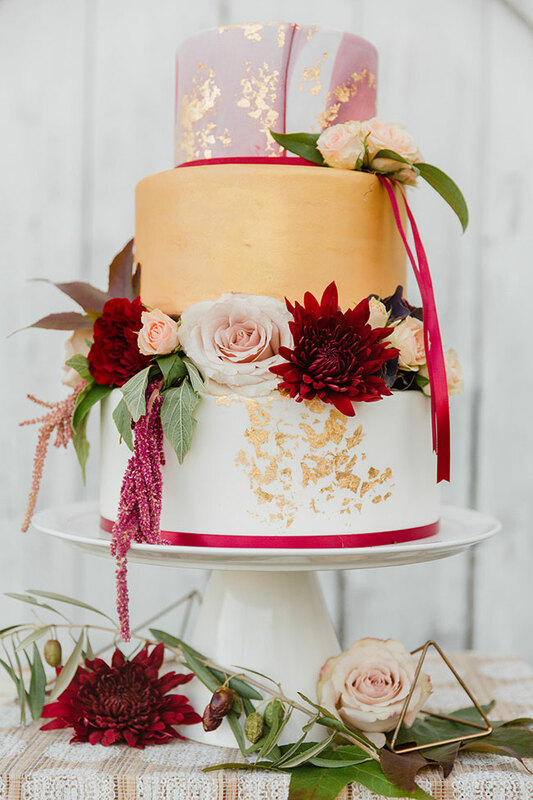 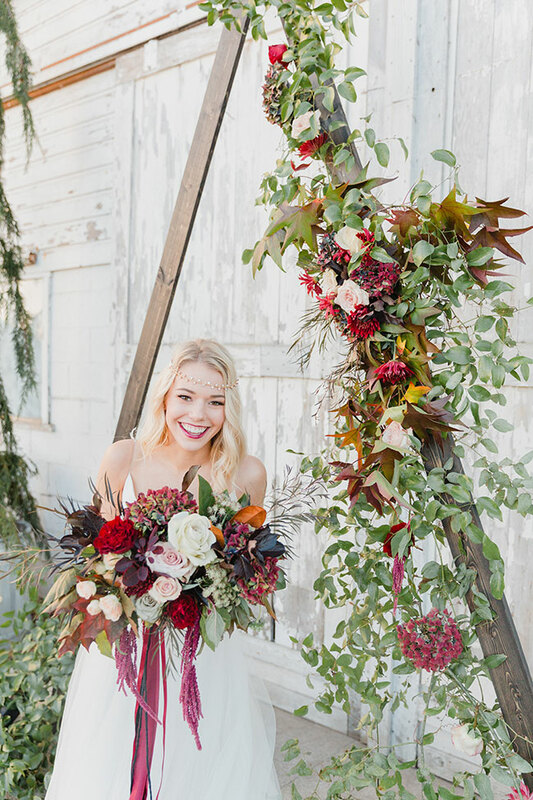 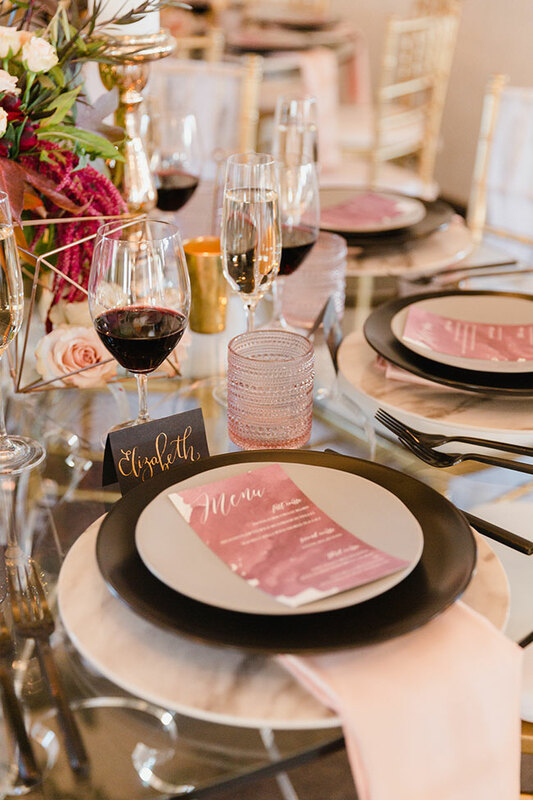 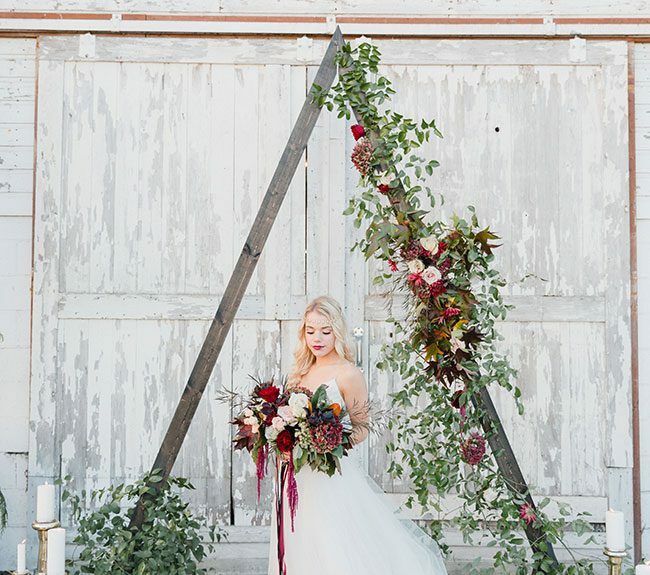 Inspired by a romantic bohemian wedding with whimsical influences, a team of Pacific Northwest wedding pros set off to create a wedding of polish and sophistication. 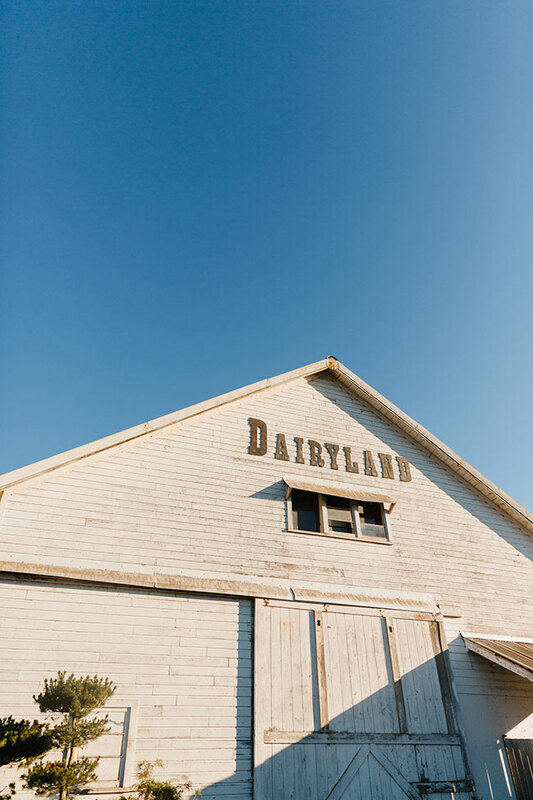 Dairyland serves as the perfect backdrop, a locale injecting just the right rustic flavor with the platform for elevated style. 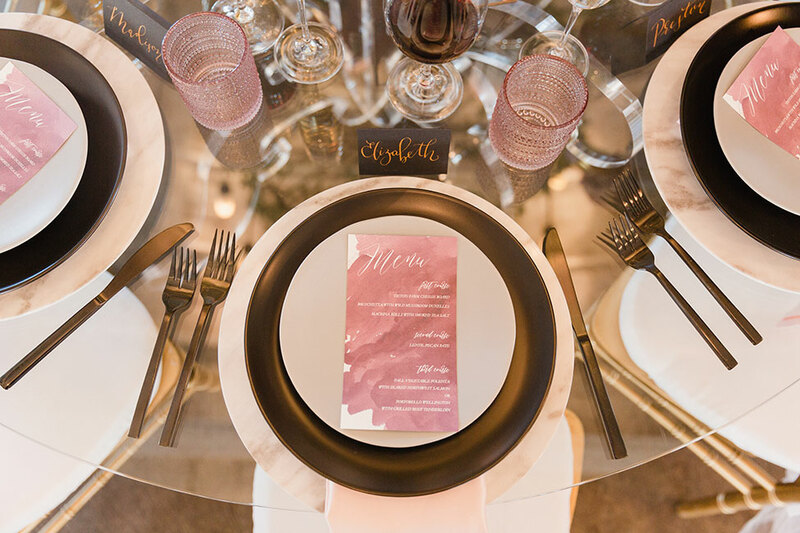 Utilizing a wide range of materials and textures, the team created experiences throughout the property with the keystone piece being an incredibly cool triangle backdrop. 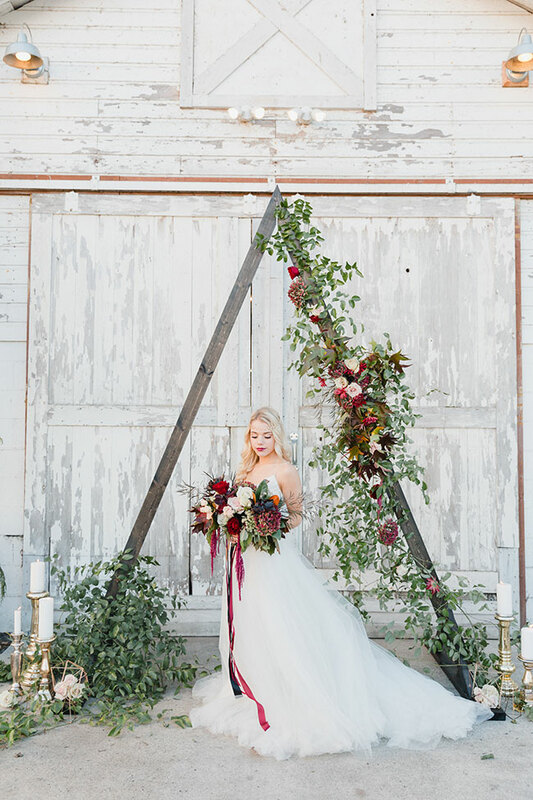 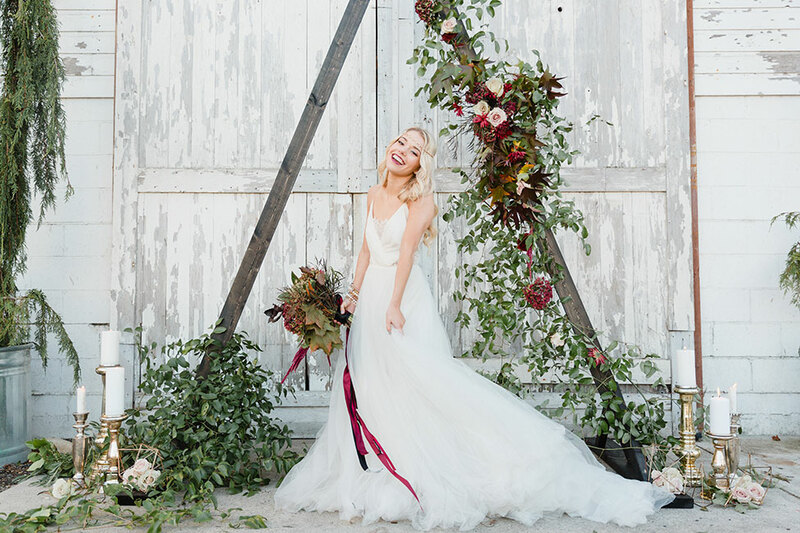 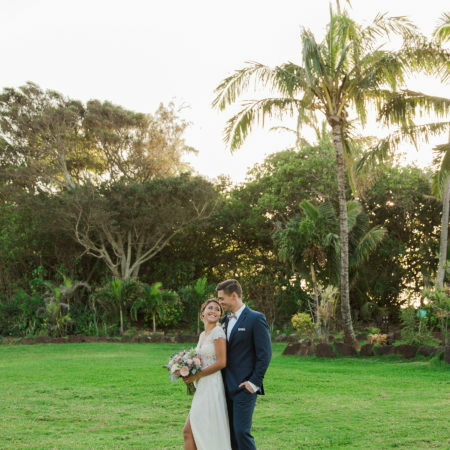 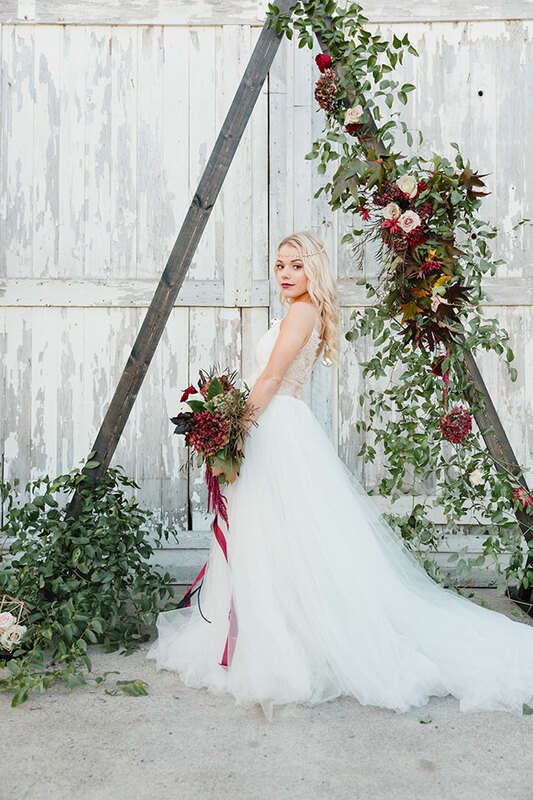 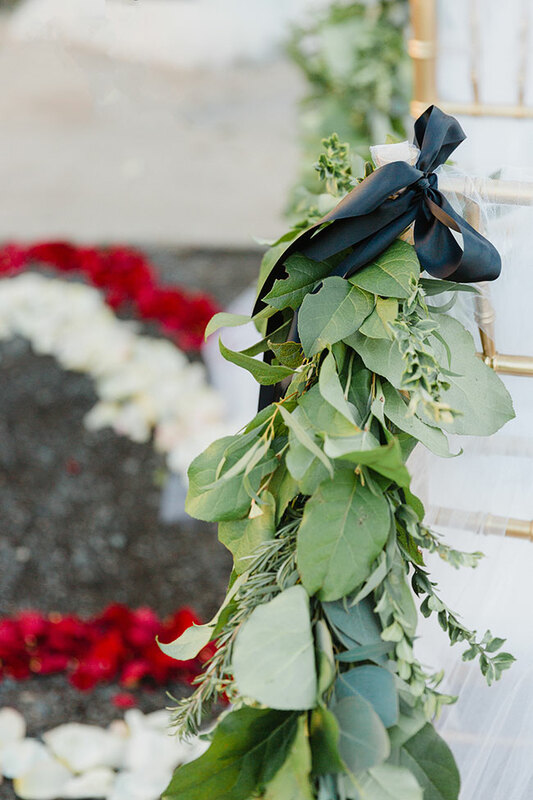 No bohemian wedding would be complete without a world of dripping greens, something From the Ground Up Floral delivered in spades from the asymetrical swag detailing in the ceremony decor to the gorgeous hand-tied bouquet. 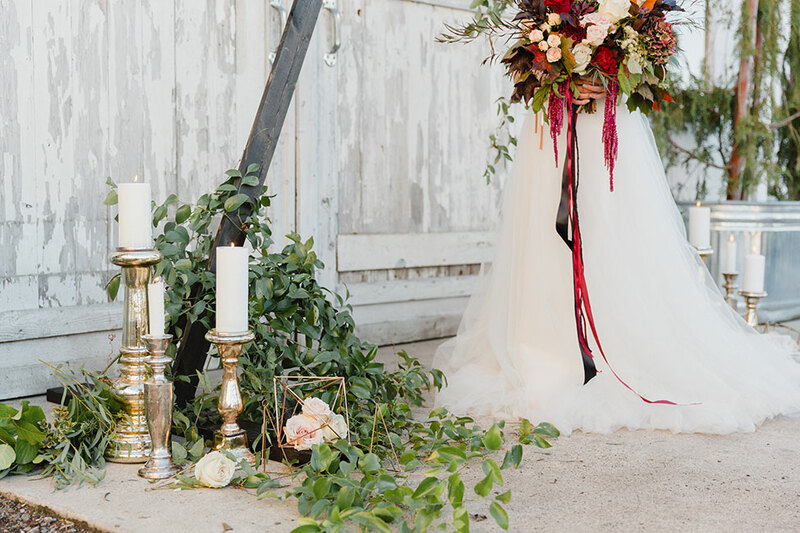 This styled shoot is a sweet love song to how a setting is just a setting, you can make it all be exactly what you want it to be.